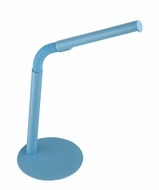 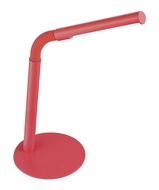 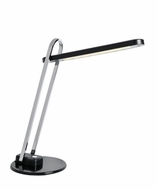 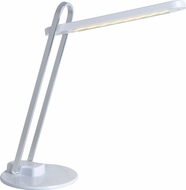 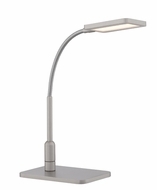 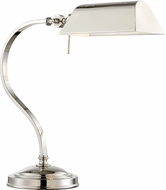 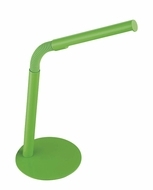 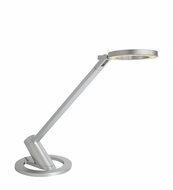 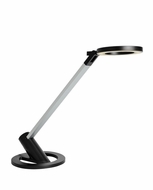 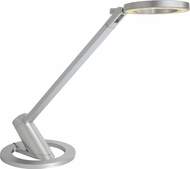 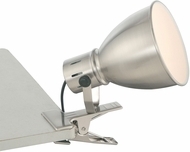 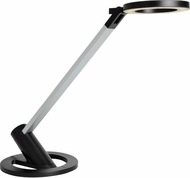 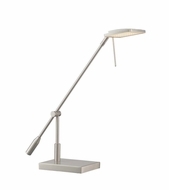 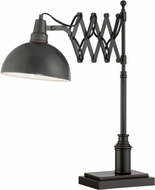 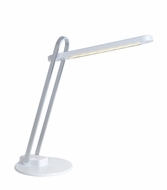 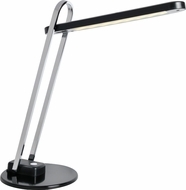 These snazzy desk lamps provide great illumination as well as a great look to dress up your work areas. 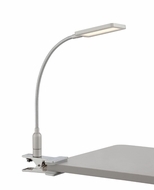 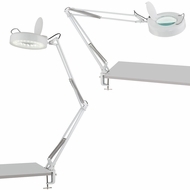 Desks, tables and study carols become imbued with the charisma and fun charm of Lite Source�s clamp-on and desk lamps angles, excellent glass, and groovy engineering appeal. 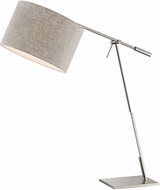 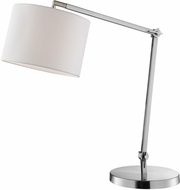 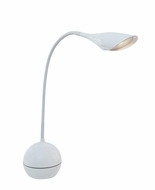 To top it all off, the best part of these inexpensive lamps is their reliability.